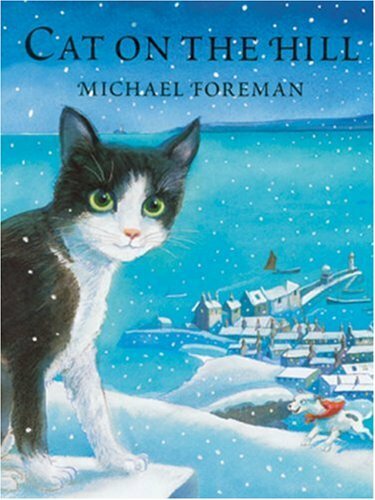 Autumn is a cold, lonely time for a stray cat in St. Ives, and winter is worse still. Most of all, it is a hungry time. Even for an ex-ship's cat, life is a struggle, with fierce harbor cats and a yappy dog, all of whom chase him out of the village, away from its stores of tasty fish. The chapel on the hill becomes a safe haven for a while, but then, in the harshest depths of winter, comes a friendly village contingent bearing a gift of sausages! One would almost think it was Christmas. This is an absorbing, heartwarming tale.